CareVoyant is a very robust cloud-based Practice Management system and billing and HR software Suite for mid-sized to large practices. 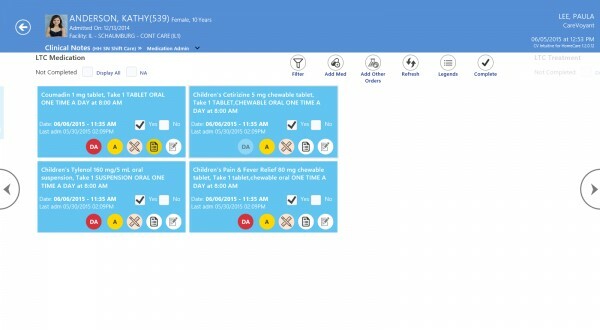 The very strong and tough Electronic Health Records (EHR) Software provides services for scheduling patients as well as management of staff with arrangements for complex refunds with Medicaid and insurance companies. It is suitable for agencies that provide Private Duty, Nursing Staff (Adults with eMAR, eTAR needs, and Pediatric), Medicare services as well as personal care services. In addition to all these, CareVoyant also offers overtime calculator, splitting of shifts and a very user-friendly payroll interface. The software prevents duplicate data entry in the medical records. 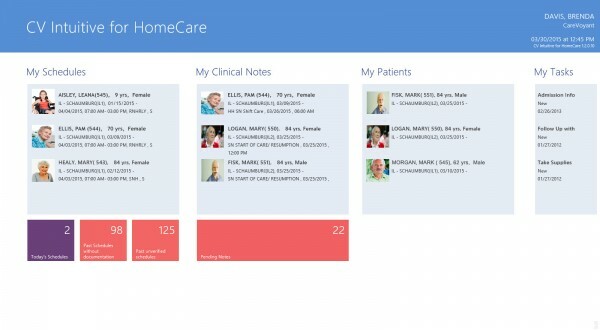 Follow up visits are managed in a very good manner in CareVoyant EHR Software. 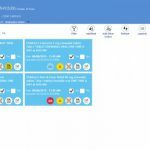 Moreover, the open architecture of the software enables the staff to customize the forms according to the needs of each practitioner while adding customized triggers and alerts. Previously known as Medsys, CareVoyant is an ICD-10 certified Electronic Medical Records (EMR) Software Solution. 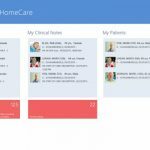 The best part is that CareVoyant can also be used with other homecare suites provided by CareVoyant. 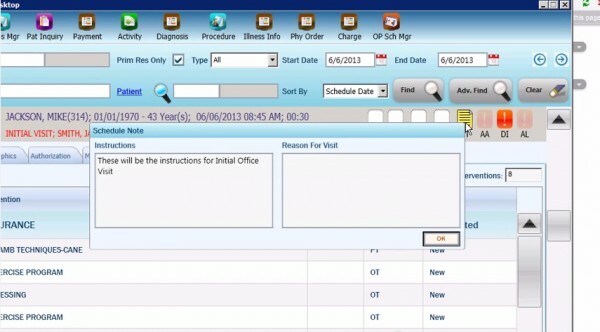 The software comes integrated with a very vigorous E-Prescribing and E-labs module as well. Cons: Needs a lot more features. Currently it can only run on selected OS.